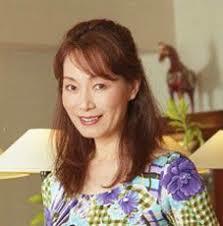 Shimada is a graduate of Waseda University. She made her screenwriting debut in 1980. She died at age 58 from an undisclosed illness. Michiru Shimada wrote scripts for some of the biggest and best anime, One Piece and Little Witch Academia included. On Friday, her daughter announced that she had passed away at just 58 years old. After graduating from Waseda University she started writing TV anime Urusei Yatsura and Dr. Slump and Arale-chan. 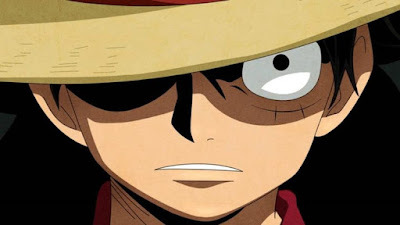 During the 1990s, she worked on popular anime shows like Rurouni Kenshin, before penning the One Piece TV anime in 1999 and in 2000, One Piece: The Movie. Most recently, she wrote the Little Witch Academia TV series. Octopath Traveler will make its debut on PC on June 7, 2019.